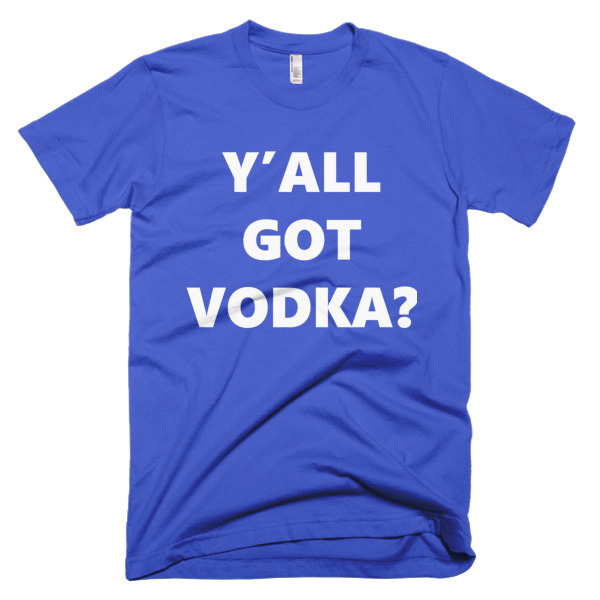 Cowboys and Cowgirls need to get hammered too. This Yall Got Vodka? 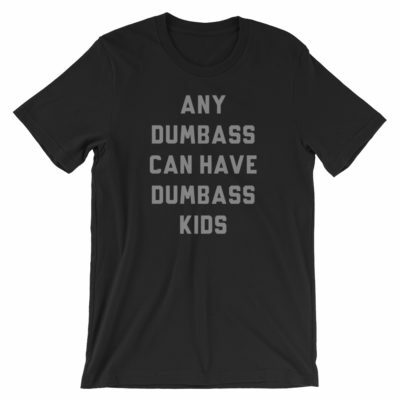 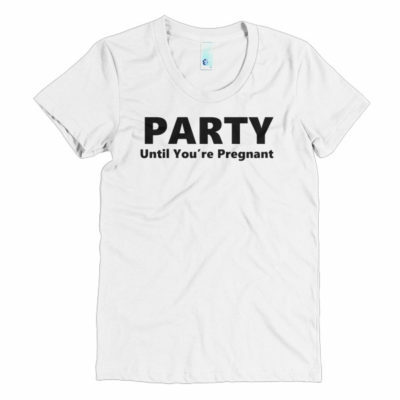 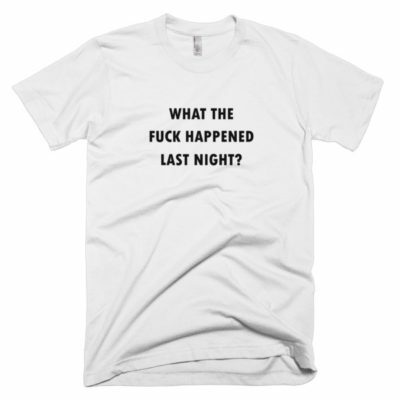 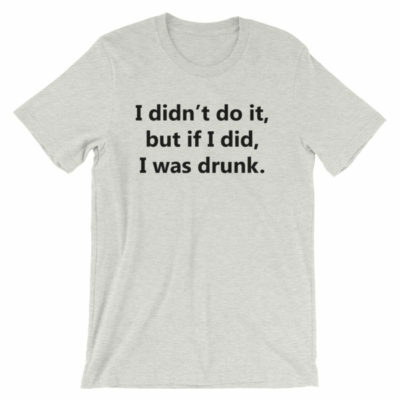 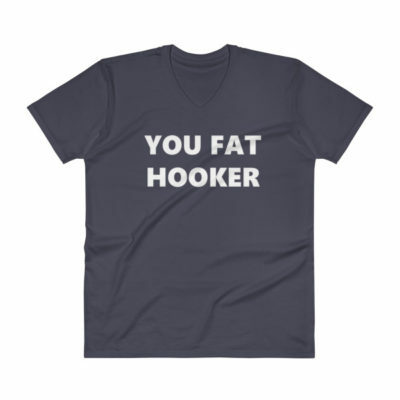 T-Shirt is Perfect For Your Next Night Out At The Bar To Get Hammered. It Makes More Sense In Texas But Works Everywhere.